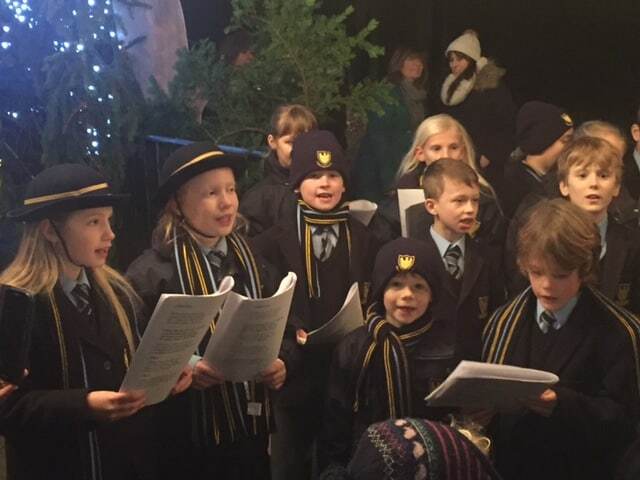 On Friday 2nd December, years 2-6 sang at the Penshurst Christmas Market. Whilst the crowd warmed up with Mulled Wine, they were entertained outside the Penshurt village hall, by the wonderful Fosse Bank choir. 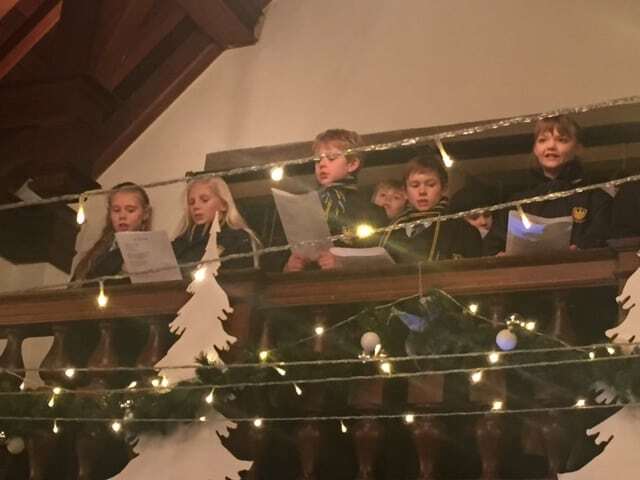 They sang a wonderful array of Christmas songs, ranging from the old classic carols like Silent Night, right through to Rudolph the Red Nose Reindeer! They all sang beautifully and put everyone into the Festive mood. Once they had sung outside the market, they were then invited into the old town hall, where their voices rang out from the balcony to all of the Christmas shoppers below. A lovely winters evening was enjoyed by all.